Starting date for registration: - 1st Feb 2014. Last date for registration: - 28th Feb 2014. Starting date for fees submission: - 1st Feb 2014. Last date for fees submission: - 1st March 2014. Admit Card will be available after (Online in Official website): - 31st March 2014. For PGT: - Master Degree From any Recognized University or Institute with minimum 50 % Marks with B.Ed from any recognized University and Proficiency in Teaching and Multilanguage. For TGT: - A Bachelor Degree from any recognized University or Institute with Minimum 50% Marks and B.Ed Degree with CTET. 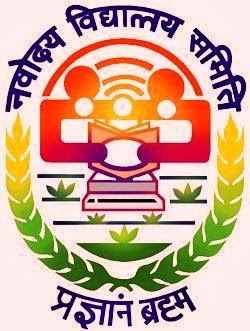 How to apply: - All the candidates are required to apply online though the official website of Navodaya Vidhayalaya Samiti. The official website is www.navodaya.nic.in. For more information and details advertisement, you can also check it on the official website of Navodaya Vidhayalaya Samiti.